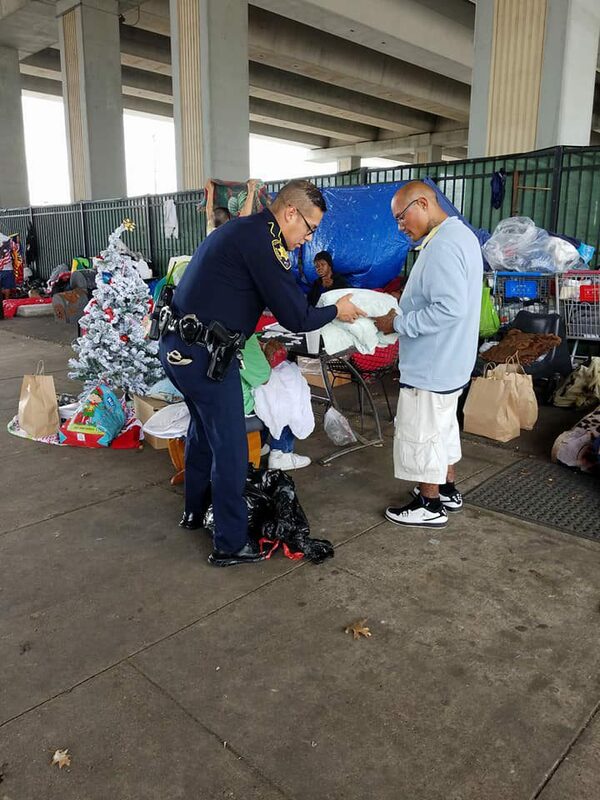 The Community Outreach Division is dedicated to bridging and improving the gap between law enforcement and the community. 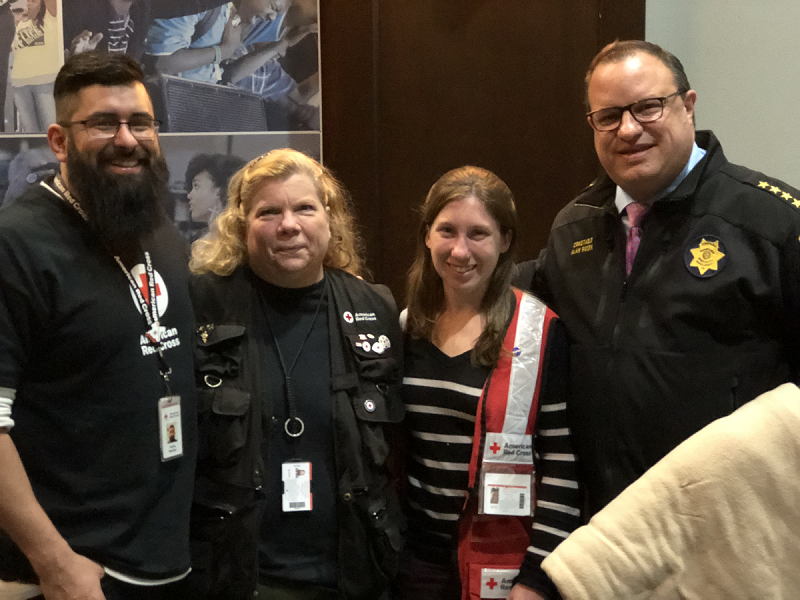 The division’s mission is to assist, educate, develop, strengthen relationships and partnerships with the citizens in Harris County Precinct One. 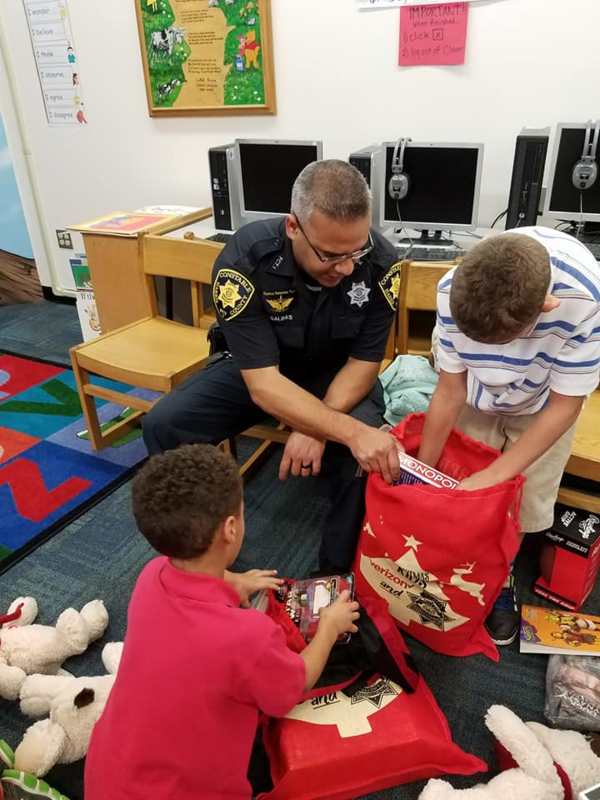 The Community Outreach Division within the Harris County Precinct One Constable’s Office strives to develop long-term relationships that strengthens our partnership with the community by providing a myriad of educational, bullying, and safety presentations to persons of all ages. 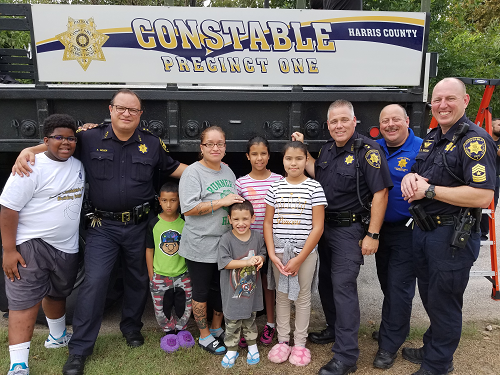 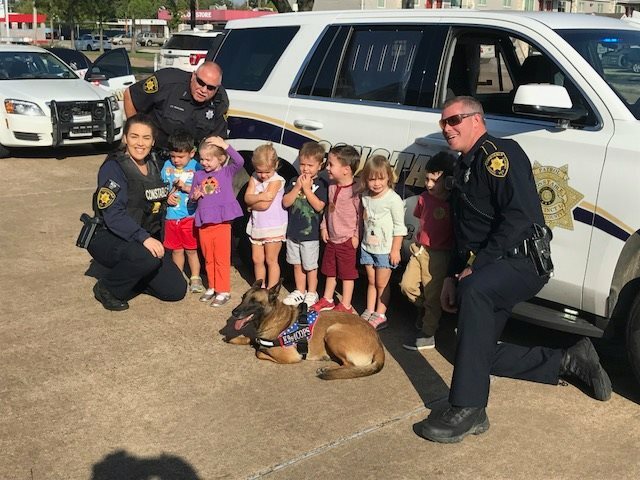 The Precinct One community outreach division also develops, and facilitates youth activities, environmental programs, and frequent community town hall meetings to hear and respond to the needs of the citizens of Harris County Precinct One.